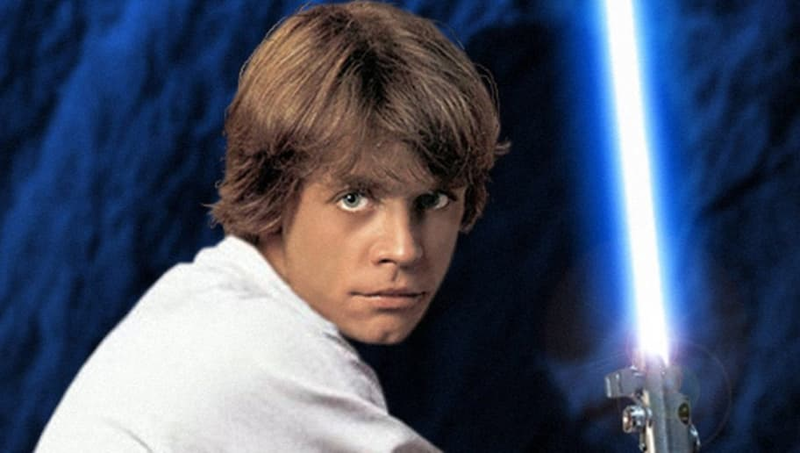 Star Wars fans were stunned when it was announced that a Profiles in History auction would be putting Luke Skywalker’s original lightsaber on the auction block. The iconic movie prop, from 1977's Star Wars: A New Hope, is set to earn upwards of $150,000. And while a lightsaber would no doubt be an amazing addition to any fan's memorabilia collection, Luke Skywalker himself wants to make it clear that it's not a one-of-a-kind. After Fortune Magazine tweeted out a link to their coverage of the auction, Mark Hamill made an important clarification. According to the Star Wars star, there is no "original" lightsaber. Hamill’s tweet received a lot of attention from his loyal fanbase, many of whom are no doubt thinking about breaking open their piggy banks. Of course, just because the prop isn't the only one used in the original 1977 film doesn't make it any less valuable to fans. But we’re curious to see if anyone will come in and rain on the parade of the lucky bidder who takes home this "original" lightsaber when it goes up for sale later this month in Los Angeles.